The festivities at #BHSOpry are just getting underway and the NextGen Junior Quartet Contest kicks off the contests Thursday at 4 pm Central. One of the top groups heading into the contest is Vintage Mix, a mixed quartet of quadruplets from Milwaukee, Wisconsin. 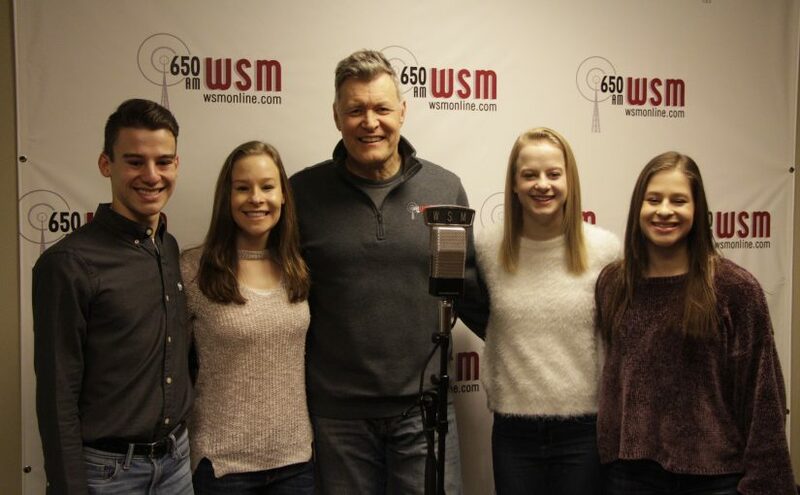 We caught up with them just after a live interview on the storied WSM Radio in Opryland.